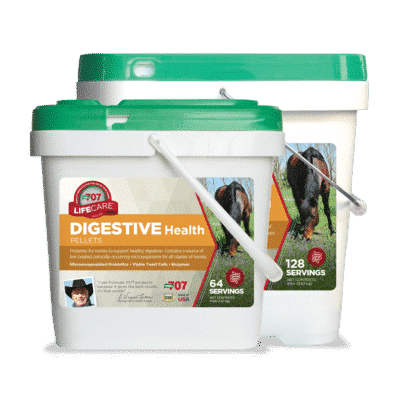 Protect against the accumulation of sand and minerals in your horse’s intestinal tract and reduce the likelihood of sand colic. 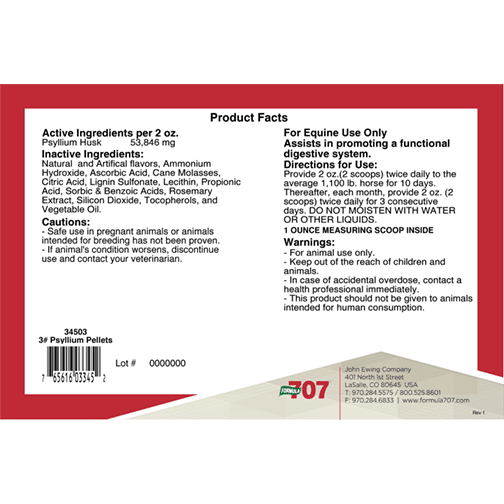 An important supplement for horses in sandy regions. Horses are more at risk seasonally during Spring and Fall. 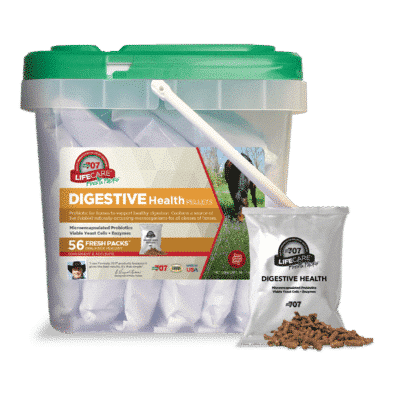 Expands to help remove sand and prevent damage to the intestinal lining. 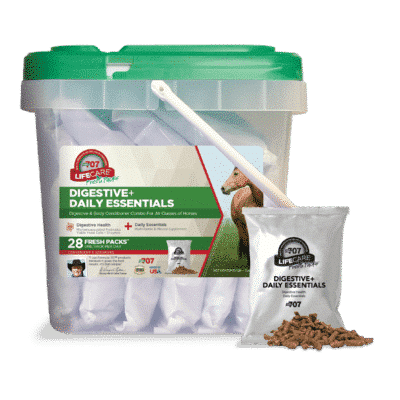 Formula 707 Psyllium pellets can help eliminate sand and dirt from the digestive system. Grazing on short pastures can lead to horses ingesting large quantities of sand, sometimes leading to sand colic. Psyllium seed husks expand and become sticky in the digestive system, helping remove built up sand and dirt from the cecum and colon. 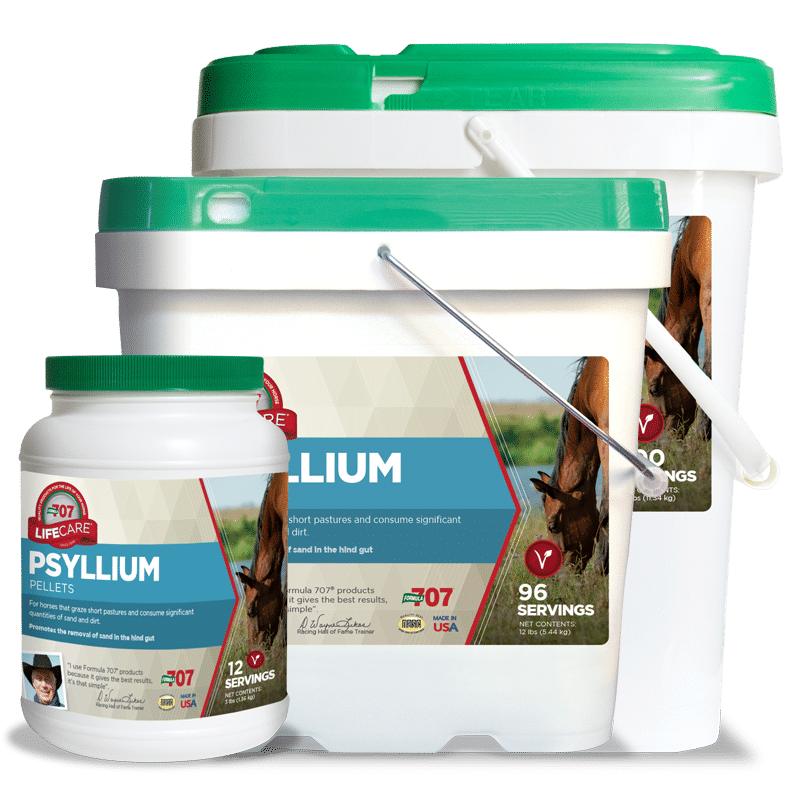 For monthly maintenance, give horses 2 oz. twice daily for three consecutive days each month to promote healthy digestion.